Ever since the original iPad, mobile computing is taking over traditional notebook computing. Be it Apple iOS, Android or anything in between, tablet computers and smartphones are revolutionsing mobile computing. Here I discuss the latest news from the tech companies and what’s the next big thing. 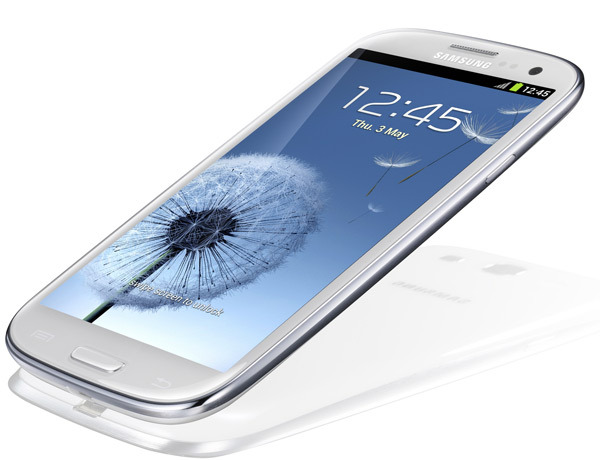 Got a Samsung S3? 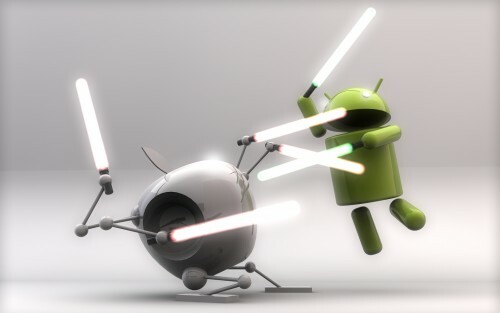 Got one of those new Google (Nexus) 7″ or (Samsung) 10″ Android tablets? Well, you be disapppointed that it does not have a USB port like your desktop computer. Frustrated that you cant plug in a keyboard or mouse when your at your desk. Want to copy some files from your USB memory stick to the tablet before you go on that long flight? Those clever lot at LMS Data have recently launched a new, low cost USB OTG (OTG means on the go!) cable that plugs into the ‘micro USB’ port on your Android device (which you normally use for charging at night). 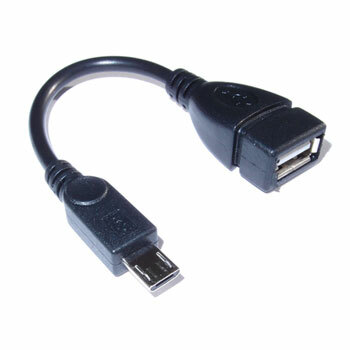 The LMS Data USB OTG cable gives almost all Android devices a totally compatible, full size USB port – and without the need to install messy device drivers! Its cheap, simple and is one of those products that you cannot live without. Trust me, I’ve got one! Want to buy one now? Click Nebit UK Ltd to go to the site.. Struggling Smartphone (and tablet) manufacturer RIM, makers of the once popular BlackBerry range of devices is (trying) to up stage Android code maker, Google this spring in the US. 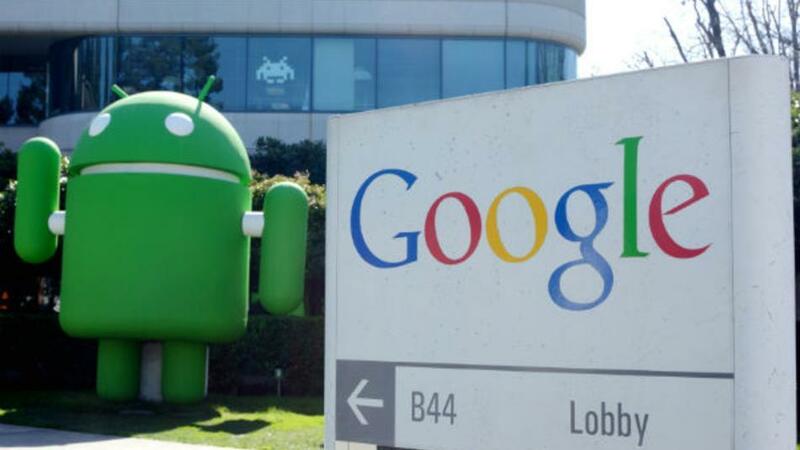 According to Android Central, the annual Google I/O developer conference will be held in San Francisco on 15th – 17th May and last year this is where Google announced Jelly Bean (version 4.2) together with the ultra-popular Nexus range of tablets. It seems that RIM will be launching their last ditch attempt to grab (or just keep) some market share in the face of Android and Apple iOS with its Blackberry 10 OS. Will it work for RIM? Not sure, although I can see Google keeping the media share of its fourth coming new Android version (Key Lime pie) and maybe even more news on the Google Glass project. Need entrance tickets for either? You need a flight to SF (for Google) or Orlando (for Blackberry) first..